We use the word Fear to describe the feeling of being afraid of a specific threat. When we feel fear we can point to the cause, which in our evaluation is a dangerous or harmful situation. Phobias are characterised by persistent, recurring, disruptive and debilitating fears of a particular object, a particular event, or a particular setting. People are usually aware that their fears have no basis in reality and would like to overcome them, however they find it very difficult to do that by themselves. Often people experience more than just one fear / phobia. For example, somebody with an underlying fear of flying may experience fear of heights when the company they work for is relocated to a tall building. Also, somebody with an underlying fear of public speaking may experience social phobia, associated or not with the initial fear of public speaking. 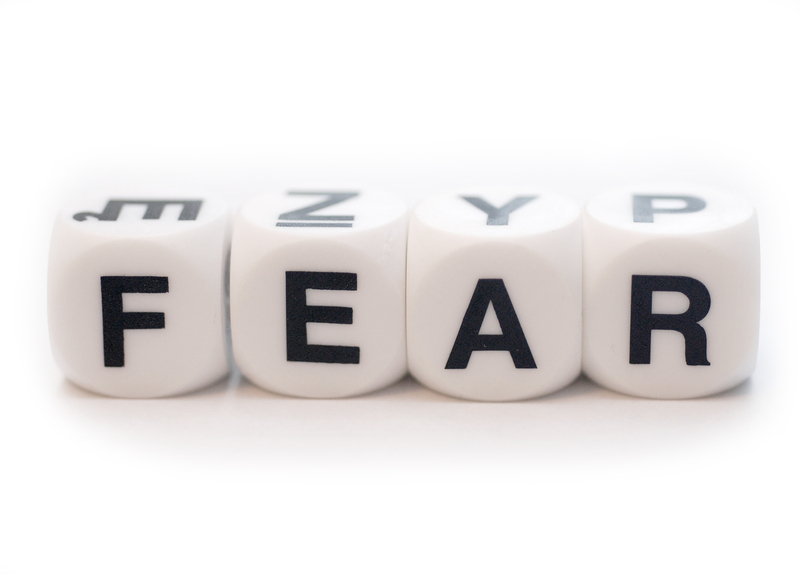 Fears and phobias can be treated with psychotherapy and hypnotherapy. Contact us to make an appointment for a confidential discussion.